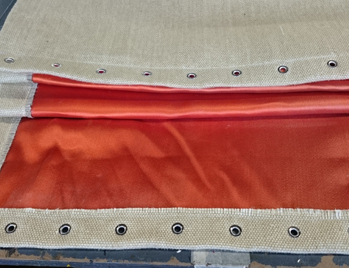 Given our high temperature industrial sewing capabilities, we can produce a variety of products ranging from high temperature Velcro wraps, high temperature sleeves, custom tadpole tapes, and furnace curtains, pads and seals. Ceramic blanket insulation, wire mesh, Kevlar, fiberglass, and silica fabrics are all common materials used in the production of high temperature components. 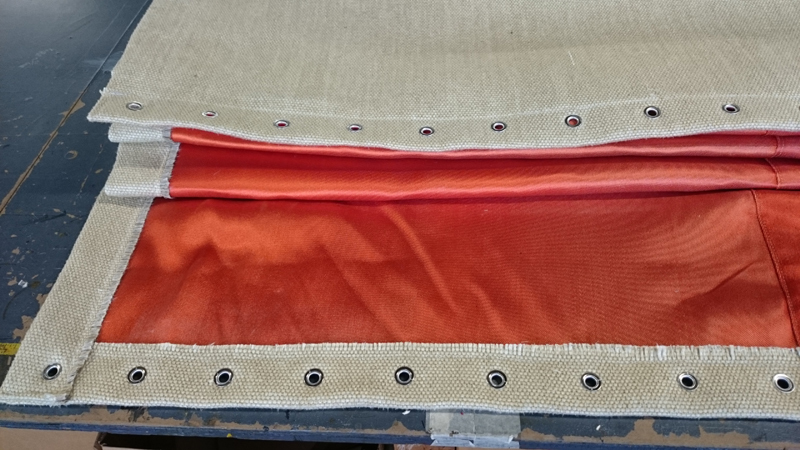 We also specialize in strip and mop-style furnace curtains. 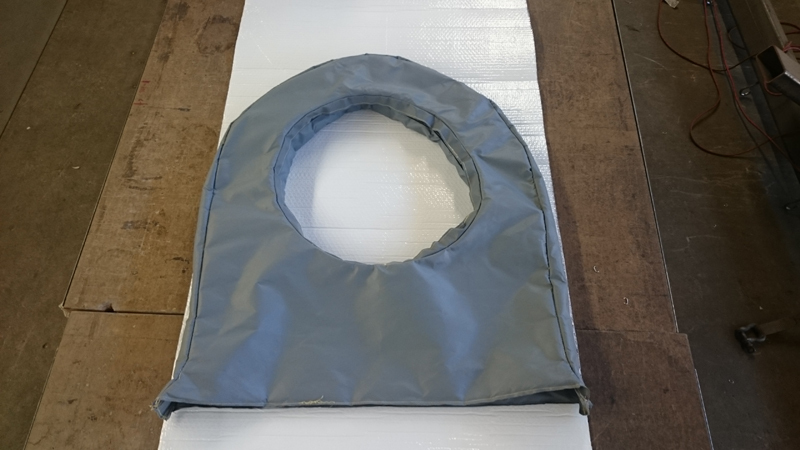 All of these products can be customized using items such as brass grommets, stainless steel grommets, high temperature zippers and Velcro, chain (to add weight to seams), webbing and D-rings to cinch covers, and quilting and lacing pins. We can utilized specialty threads such as Fiberglass, Nomex, Kevlar, Inconel, Stainless Steel, and PTFE, which will ensure your product performs to your specifications. 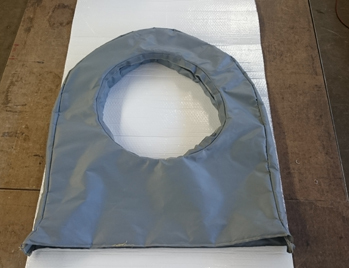 Products can be produced in any volume from a single piece to high volumes, with an average lead time of 5 to 7 days. Specific lead times are evaluated on job by job basis and expedited service is available as needed to accommodate rush orders. For additional information about our specialty products, see the table below, or contact us directly.